Toledo is one of those special cities where residents can enjoy living on the border of 2 states and lots of access to the water. But if your old junk car can’t get on I-75 for a weekend out of town, it’s probably time to sell. Unfortunately, selling damaged cars to private sellers is almost impossible and local junkyards don’t usually know how to properly appraise damaged vehicles. Plus, if you do eventually find a buyer, you’ll end up having to pay to tow your junk car away! At DamagedCars.com, we can get you an offer for your junk car in 90 seconds or less and we always offer free towing nationwide. Find out what your car is REALLY worth today! 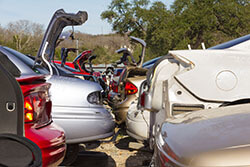 We are experts at evaluating and buying damaged cars. With an excellent rating and reputation within the industry, we are proud to guarantee our offers so you’ll never waste time haggling over low ball prices. We make it easy to sell your car online from the comfort of your home and will never pressure you to sell. What Do I Need to Sell My Car In Toledo? 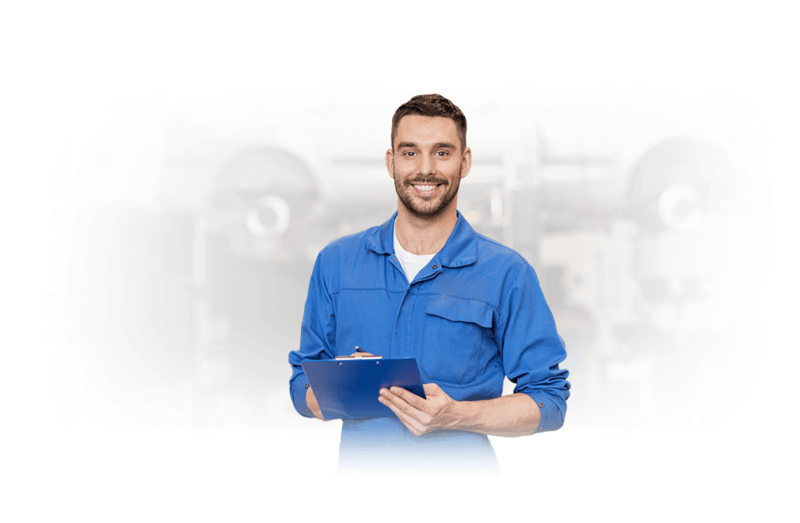 As your choice Toledo junk car buyers, we want to make the selling process fast, simple and easy. All you need to sell with us are your keys and your vehicle title. Additionally, your vehicle registration can prove handy as proof of ownership and a completed Ohio Bill of Sale is great to hang on to as proof of purchase for your personal records. From there, our expert team will handle the Ohio vehicle title transfer to make sure you get paid fast. The last thing you’ll need to do to prepare your car for pick-up is to remove the license plates and return them to the DMV. How Much Can I Get When I Sell My Car in Toledo? 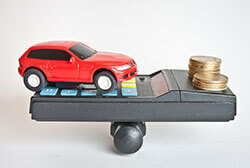 Our simple and streamlined cash for cars approach is designed to put money in your pocket fast. In as little as 90 seconds online, you can quickly get an offer from us and get your old vehicle off of your property in a flash. With free towing available, we’ll typically pick up your junk cars in about 24-48 business hours. The very first building covered in glass was right here! With a rich history and access to great outdoor spaces, it’s no wonder so many people love to call Toledo home. But with a non-running or junk car taking up your time and valuable space around the house, it’s hard to get out and enjoy all that the city has to offer. Stop wasting time worrying about fixing your old junk car and sell online with DamagedCars.com instead. Where Do You Buy Junk Cars in Toledo? What should you know before selling to a junkyard or private buyers in Toledo, OH?